It's hard to imagine anything more appealing than a sparkling, white smile. Yet our teeth rarely stay as white as we'd like them to without a little help. Fortunately, that help is available at Lakeshore Family Dentistry in Slidell, LA. 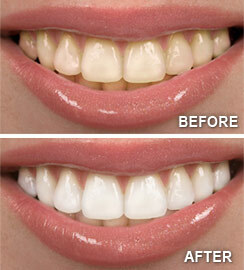 Are you interested in professional teeth whitening? at (985) 643-1852 to schedule an appointment!